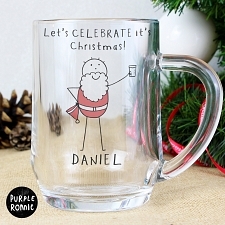 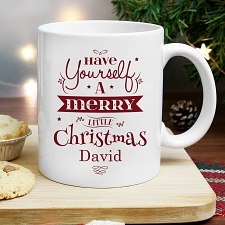 Finding the perfect gift for the one you love this Christmas can be tricky for even the closest relatives and friends, so here at expressgiftservice we have shortlised some of our bestselling personalised gifts and shared them online with you as one stop convenient shop. 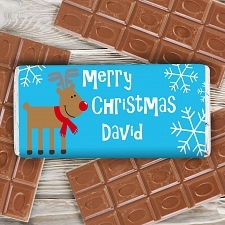 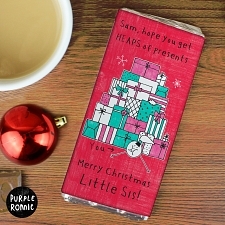 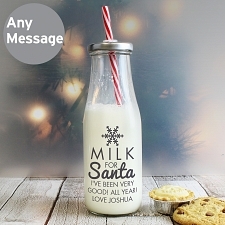 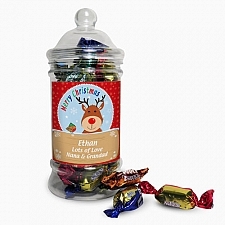 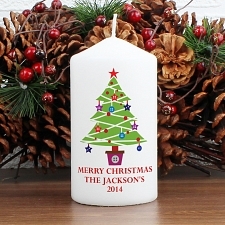 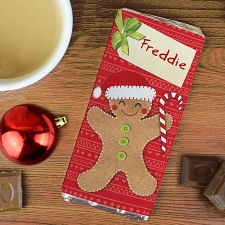 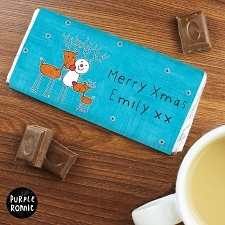 We hope this makes the process of sending personalised christmas gift easy yet quircky. 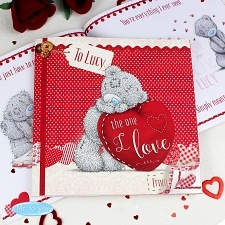 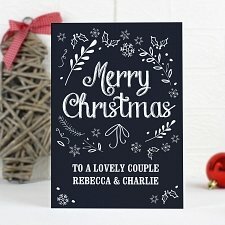 You will find here the gadgets he loves to show to his friends and the Gifts she adores from Personalised Mugs, Wallets, Office Gadgets, washbags, key chains, Personalised Pens to Personalised Jewelery, Photo Frames, cushions candles and chocolates we have got presents to please everyone. 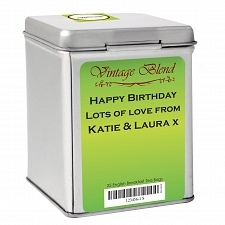 All Our personalised gifts are made to your exact requirements placed online, meaning each gift is especially made for the recipient. 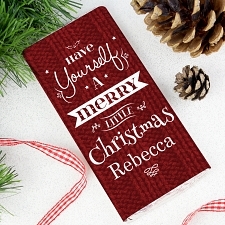 This is an important part of our principles as we believe each gift should not only be a perfect match for your loved one but also convey the thought and time you have put aside to purchase their present. 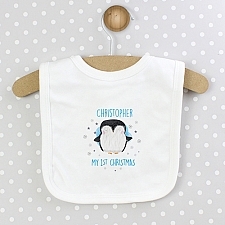 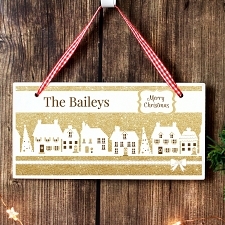 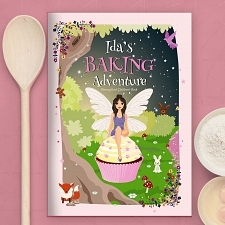 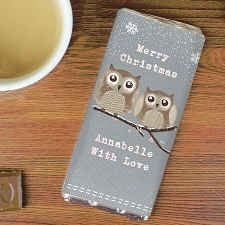 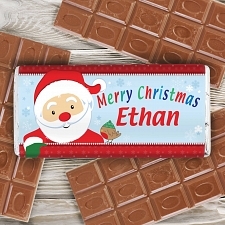 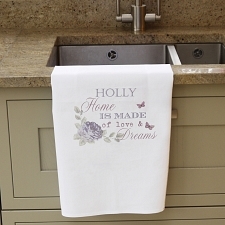 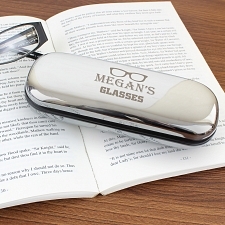 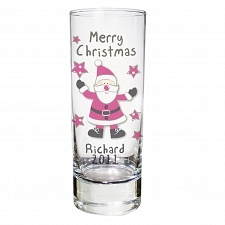 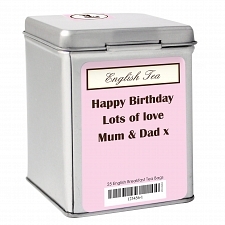 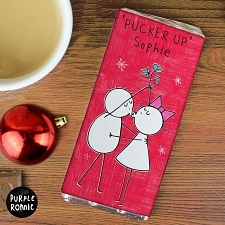 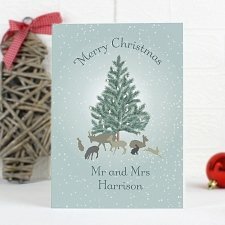 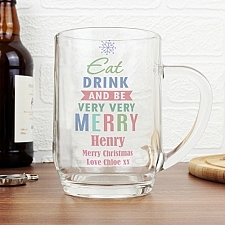 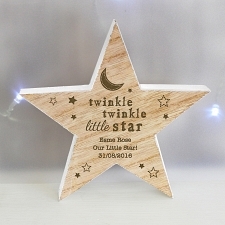 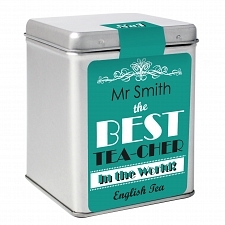 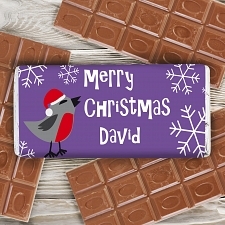 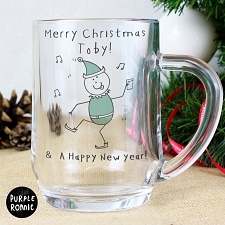 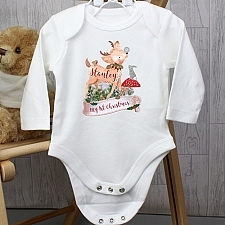 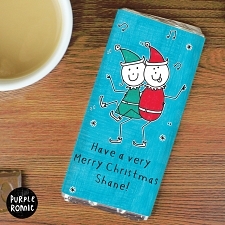 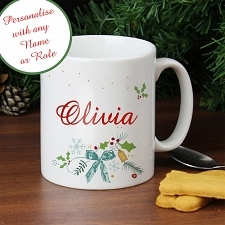 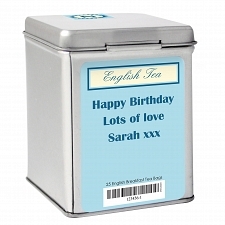 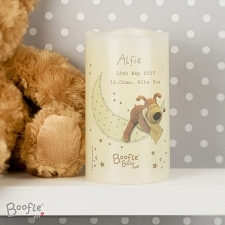 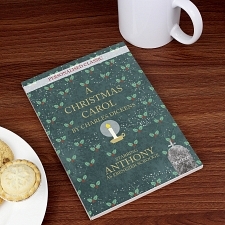 Why not take some time to click through the website to view choice of personalised gifts - you might be surprised what you find! 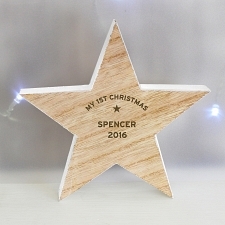 We not only think of the individual recipients but we also stock a great variety of gifts for couples, families and parties. 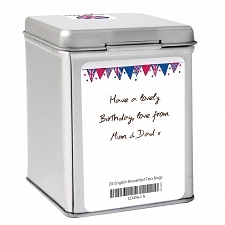 All Personalised gifts are carefully crafted with your message and are normally shipped within 24hrs by post upon receiving order. 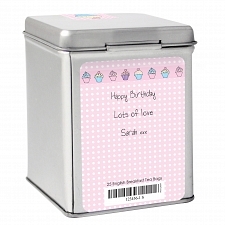 why not opt in for a gift wrap service so that your gift arrives beautifully wrapped by our expert staff to cherish the moments of your loved ones.